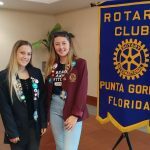 Welcome to Rotary Club of Punta Gorda! Please go to the top of the page to log into your member portal. Check the calendar for events and up coming fundraisers. The Rotary Club of Punta provides service for numerous community projects. Many of our projects are supported by the Punta Gorda Rotary Education Foundation. The club is also is involved with many district projects. The motto Service Above Self guides our club. 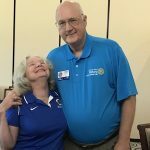 The Rotary Club of Punta Gorda has many opportunities for volunteering! 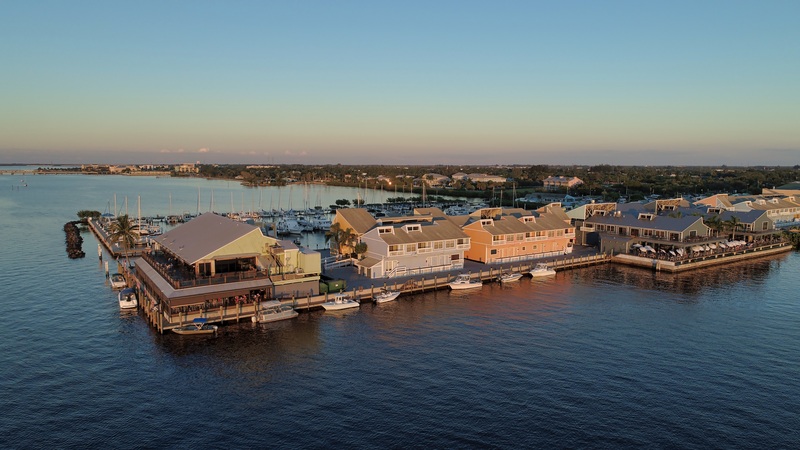 We have exchange students, scholarships, work with Peace River Wildlife, Habitat for Humanity, Meals of Hope, Air Show, Block Party, Taste of Punta Gorda, Jammers basketball, to name a few.